There’s that old saying that a broke-down, retired horse gets sent to the glue factory, but what exactly becomes of a broke-down, retired Ford Mustang? It appears that, in at least some instances, they get sent to the watchmaker. Denmark-based REC Watches, founded by Christian Mygh and Jonathan Kamstrup, offer Mustang enthusiasts the unique opportunity to wear a watch sourced from components once used in the prized pony cars. The watches do not come cheap—they start as low as $1,495—but they are likely well worth the scratch for the dedicated enthusiast. Each watch includes the VIN, year of production, and builds in Mustang design cues, making it a wholly distinctive gift. 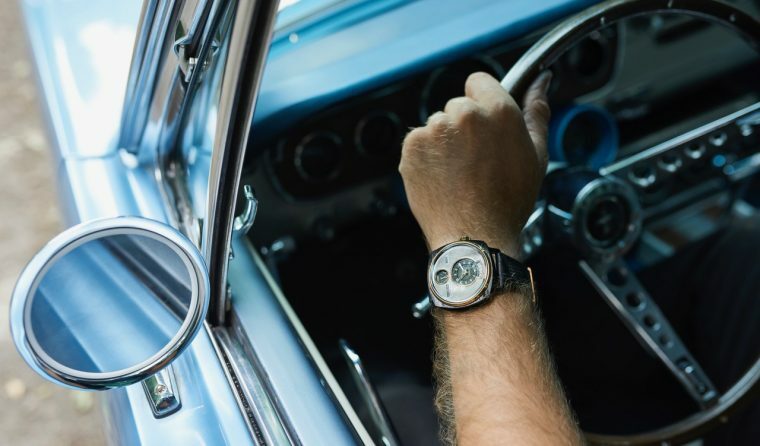 The watches are all the more worth the purchase as Mygh and Kamstrup track down the unique story of each Mustang through stories and photos culled from previous owners and put them together for each buyer in a bespoke video. The parts are gathered both at salvage yards and through the contributions of customers. 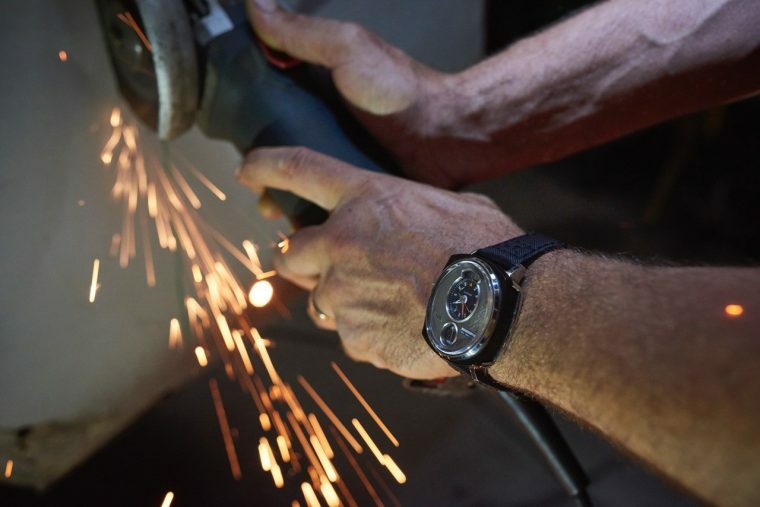 Vaughn Gittin Jr., wears a REC Watch that uses some of the carbon fiber bodywork donated from his World Drift Series Ford Mustang RTR. 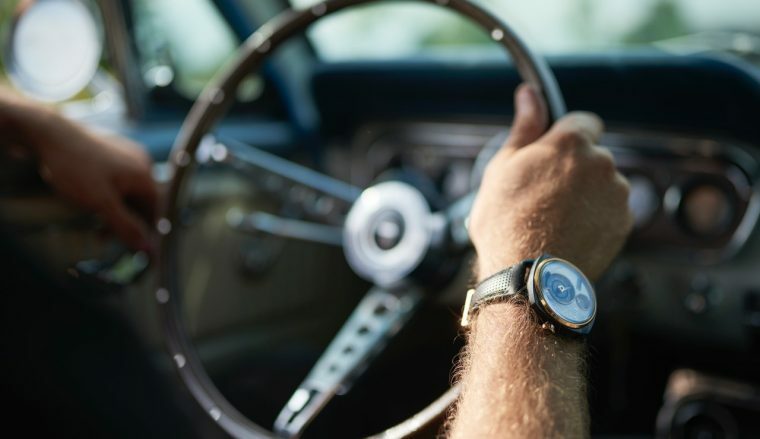 REC’s limited-edition P51-04 collection, consisting of 250 watches, were culled from a rare 1966 Mustang in Raven Black that was found on a trip to Sweden. So, if you’ve got a couple of stacks laying around and want to do something extra nice for someone you know who really likes Mustangs—even if it’s yourself—hit up REC Watches and check out the P-51 collection.